Reidel makes high-end intercoms and communications systems. Groove to them. Peter Erskine is a sound designer and such. 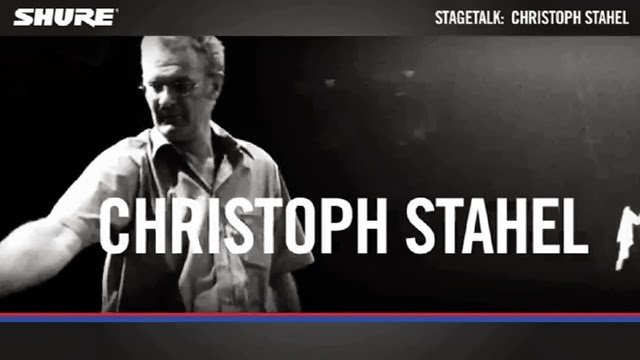 Christoph Stahel is the production manager of the Montreaux Jazz Festival. 21 years ago I met him in Zurich while on tour with the Wooster Group.